Winter is the big time for wedding proposals with Christmas Eve found to be the most popular day to pop the big question, despite popular misconception it is Valentine’s Day. In fact Valentine’s Day trails fourth behind Christmas Day and New Year’s Day. All this means that wedding booking season is in full swing already so here is our pick of the country’s best Luxury Wedding Venues. Meanwhile if you are still hanging on for a Valentine’s Day proposal, make sure you keep this feature somewhere safe to refer to! 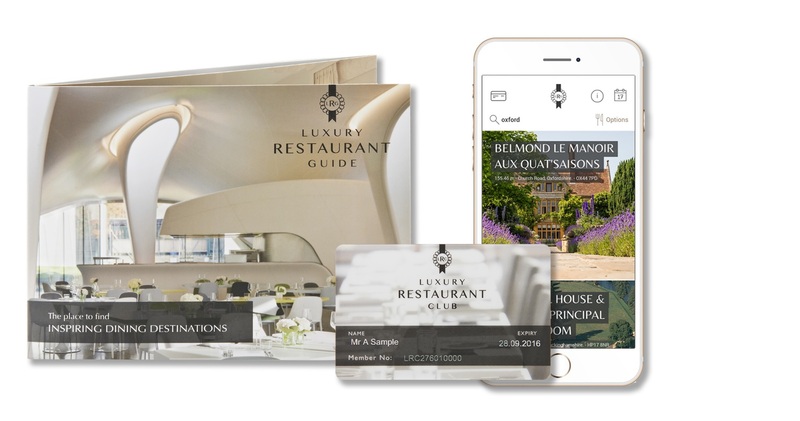 And don’t forget while you are visiting these incredible venues, they ALL offer member dining benefits in their restaurants – so you get to try out the wonderful food using your club card while you make up your mind on where to host your nuptials! Start your new life together with glamour and prestige at one of the most iconic luxury country house hotels in the world. Taking exclusive use of this Grade 1 listed Italianate home would bring a unique occasion with ultimate privacy and the ultimate Lord and Lady of the Manor experience. Celebrate a more intimate gathering in the opulent interior of the ornate and beautiful Lady Astor Suite or the secluded and enchanting Spring Cottage with its historic former guest list. Set in 376 acres of National Trust parkland guests are welcome to explore the Cliveden’ formal gardens or mature woodlands. 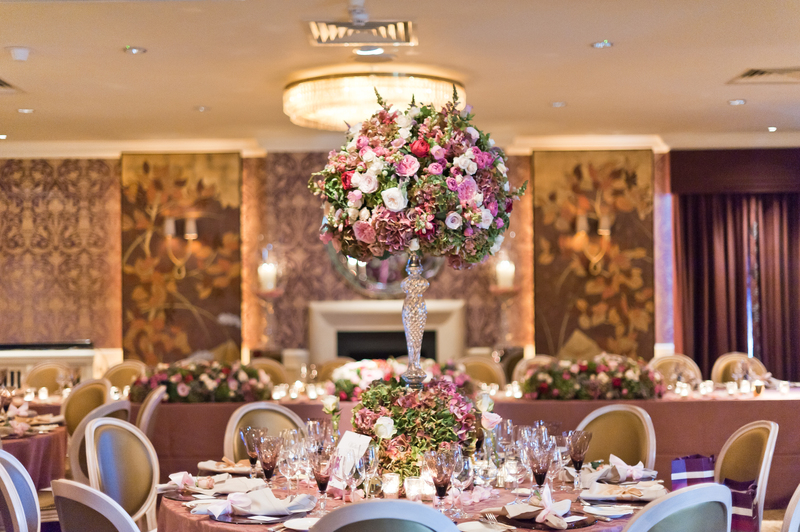 If you are planning a city wedding then London’s most elegant address must surely be The Dorchester in Park Lane. As one of the world’s most famous luxury hotels, it is quite simply the only place to be. The epitome of timeless glamour, its spectacular Art Deco ballroom will make you feel like a movie star, while its smaller rooms will provide a sumptuous setting for an intimate gathering. For something a little different and truly stunning, The Pavilion and Penthouse suite on the 8th floor was designed by celebrated set designer Oliver Messel in 1953. Inspired by Sleeping Beauty, the suite and terrace provides views over the London Eye and Big Ben, whilst retaining a magical and totally private setting. 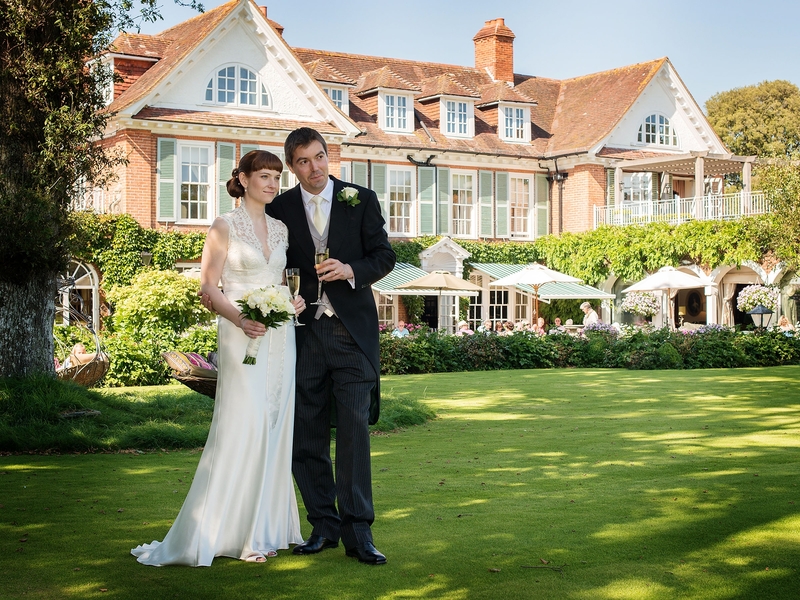 Fall in love with an English Original – Chewton Glen. As far as unforgettable weddings go this glorious venue set deep in the New Forest will deliver on an exemplary level. Pick The Lake Suite with its own wonderful terrace overlooking the gardens and parkland for your reception. Or how about The Summer House with its bright and beautiful conservatory? If you are after an outside setting the the quintessential Walled Garden will provide a fairytale area for your special day. Chewton Glen Wedding Showcase: Sunday 12th March 12-5pm, no need to prior book and complimentary glass of fizz provided. Part of the New Forest Wedding Showcase – click here for more details. Shortlisted for Best Historic Wedding Venue in The UK Wedding Awards 2017, Great Fosters breathtaking Tithe Barn and romantic Orangery are considered amongst the very finest wedding venues in the country. Whether you are looking for a winter wonderland or a hazy summer dream, the team at Great Fosters are exceptional in producing your most memorable day. Great Fosters Wedding Showcase: Sunday 5th March 11am – 3pm. Click here for more details. Great Fosters Wedding Offer: Great Fosters are offering an incredible discount for weddings booked for May 2017. Depending on which day you choose you could save up to £5,500 as Great Fosters are waiving the room hire charge for the Tithe Barn or Orangery. Click this link to find out more. Long considered a grand and romantic hideaway, this grade 1 listed Mansion House creates one of the most impressive looking wedding venues in Bedfordshire. Its history, marble interiors and beautiful period rooms, including a spectacular converted Orthodox Russian Chapel, are enough to make any bride feel like a princess on her wedding day. Luton Hoo has the added bonus of the idyllic Warren Weir venue, with panoramic views over the River Lea and its own leisure facilities. What could be more romantic and and impressive than a castle in Scotland? With versatile facilities and the most beautiful location, Crossbasket Castle will provide a stunning backdrop to your wedding. Available for private exclusive use or larger groups or marry in the Lindsay Tower in the oldest 16th Century part of the Castle if you are looking for a more intimate gathering. Crossbasket Wedding Showcase: March 5th 2017 and October 15th 2017. Please pre-register attendance – click here for more details. Stapleford Park prides itself on its unrivalled splendour and is one of Englands’s most prestigious venues for your dream wedding. The House is the epitome of luxury with the traditional and the contemporary co-existing in perfect harmony. Set in five hundred acres of parkland, lake and woods originally created by Capability Brown you will find an endless array of backdrops in which to be photographed. The stunning Orangery at Stapleford is licensed for ceremonies up to 150 guests and blessings can be held in the estates’s charming St Mary Magdalene church in the hotel grounds. Stapleford Park Wedding Showcase: For more information click here. For a truly individual wedding in the Scottish Highlands, Inverlochy Castle is the perfect location for your special day. Providing the ultimate fairytale backdrop to your wedding day, a stunning castle on the shores of a loch with the mountains and glens in the background. Whether it is small intimate occasion or something larger, they have the setting, the history and the magic touch. Inverlochy Castle Wedding Showcase: For for more information click here. Not a member? Join now to take advantage of dining benefits in the above hotel restaurants and other fantastic club benefits. Click here to join club online.